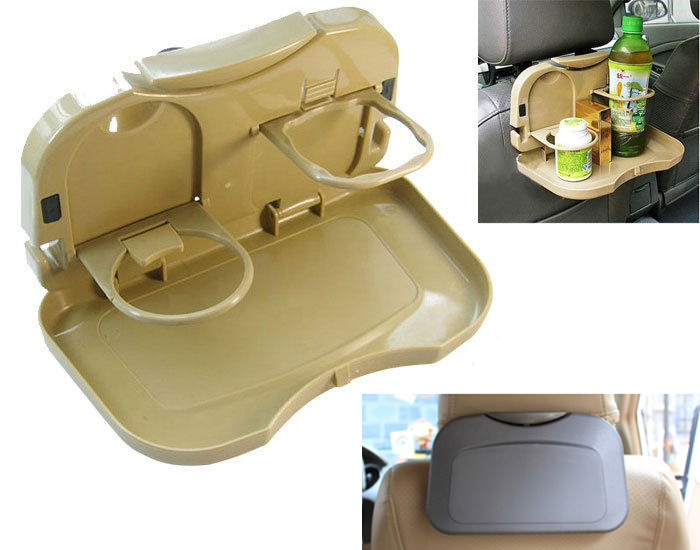 * This car drink holder is a very nice way to hold your favorite, bottle or cup. * Contemporary design automobile meal plate enhances interior. 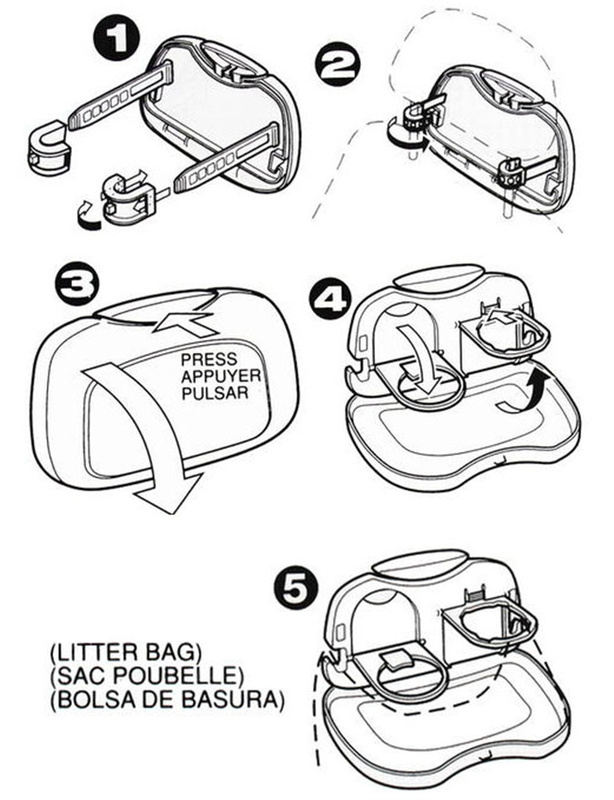 * It holds cups, bottles or cans and your meal at the same time. * Meal plate drink holder featuring durable plastic construction. 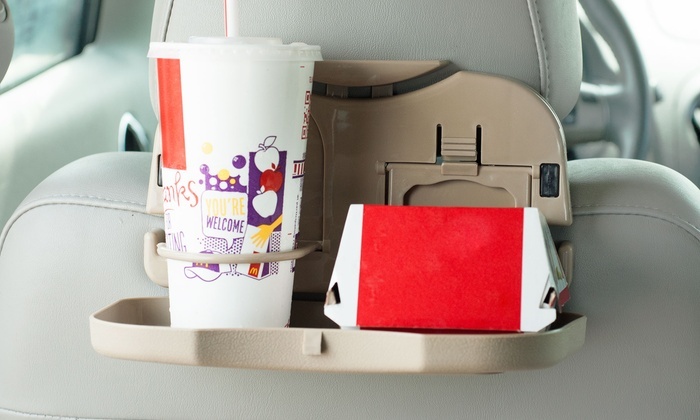 * The car multifunction tray is easy to install and use. * It makes use of car little space artfully. * It is suitable for drink diameter up to 7cm.